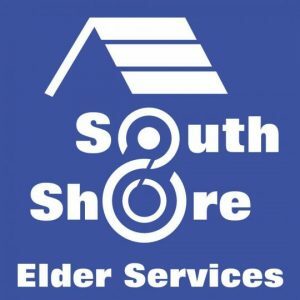 South Shore Elder Services (ASAP) is the designated Aging Services Access Point (ASAP) and Area Agency on Aging that, since 1977, has provided services to older people and their caregivers in Braintree, Cohasset, Hingham, Holbrook, Hull, Milton, Norwell, Quincy, Randolph, Scituate and Weymouth. Its mission is to promote and to maintain an optimal level of elder independence through the coordination of resources, advocacy and caregiver support. Anyone 60 or over in our service area, their families and caregivers. *offers home delivered meals to persons age 60 or older in service area. Meals based on need, with no income limit. Lunch at congregate meal sites are available to anyone age 60 or older, and to disabled persons under 60 living in senior housing buildings that hose a meal site. No eligibility criteria for Information and Referral. Eligibility criteria vary among other services offered and may include income and need. No fee for information & referral. Some services have fee or copayment, based on income.